and #202 in Sports in the ZIG Index. Don’t miss out! 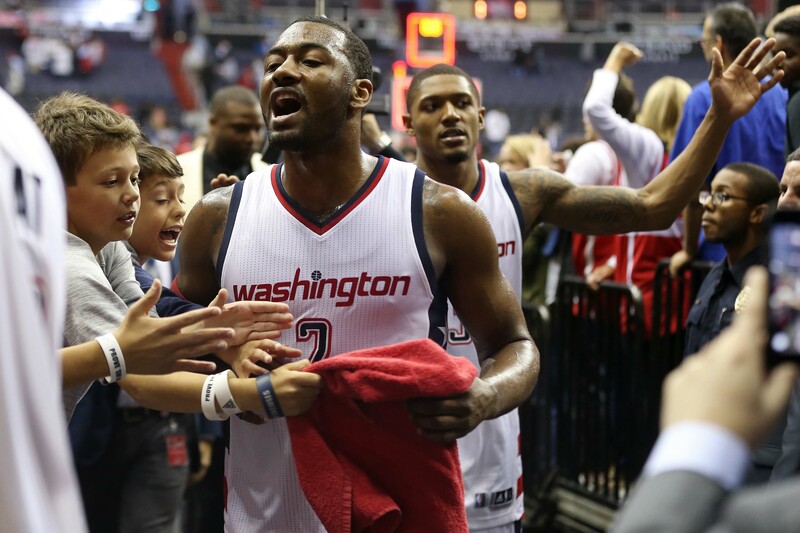 See all of the latest from John Wall and more on ZIG. 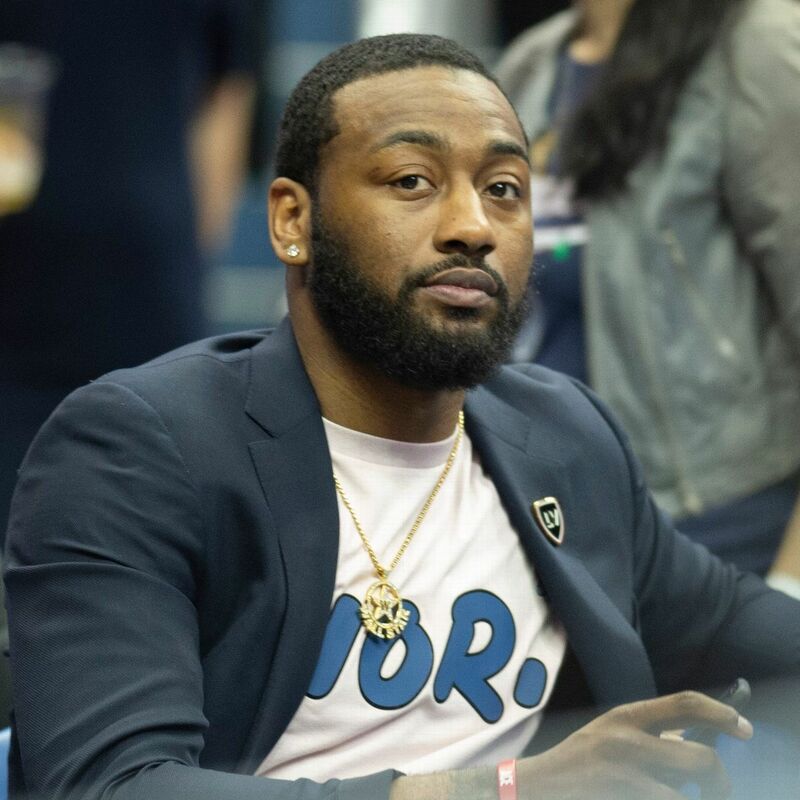 Wizards point guard John Wall says he is not sure whether he will be able to play next season as he recovers from a torn Achilles tendon. 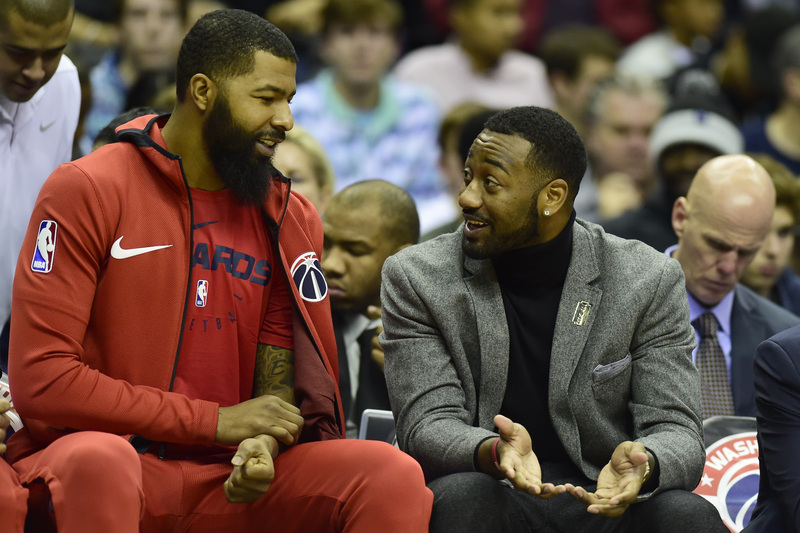 Does John Wall Injury Mean Wizards Must Hit Reset Button? 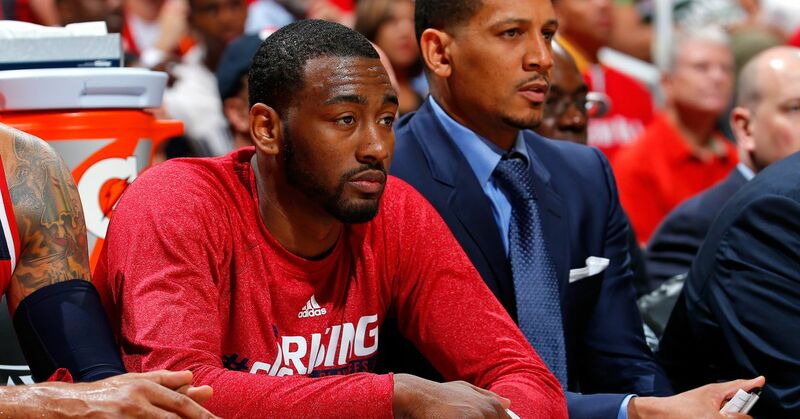 John Wall was already out for the season after undergoing heel surgery. 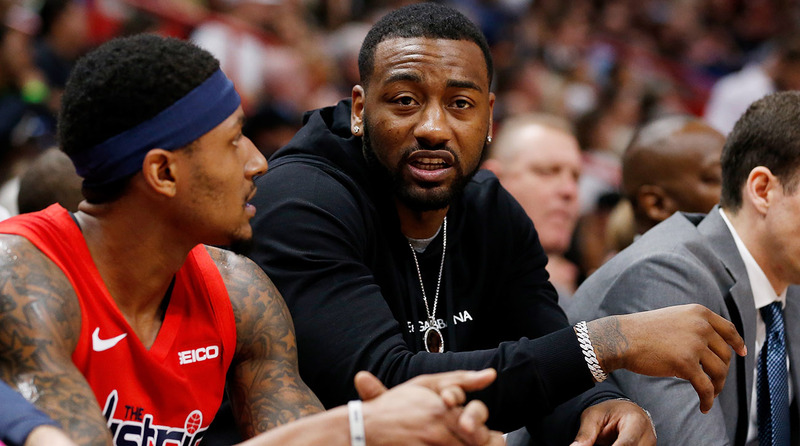 View more from Bradley Beal View more from John Wall View more from Otto Porter Jr. 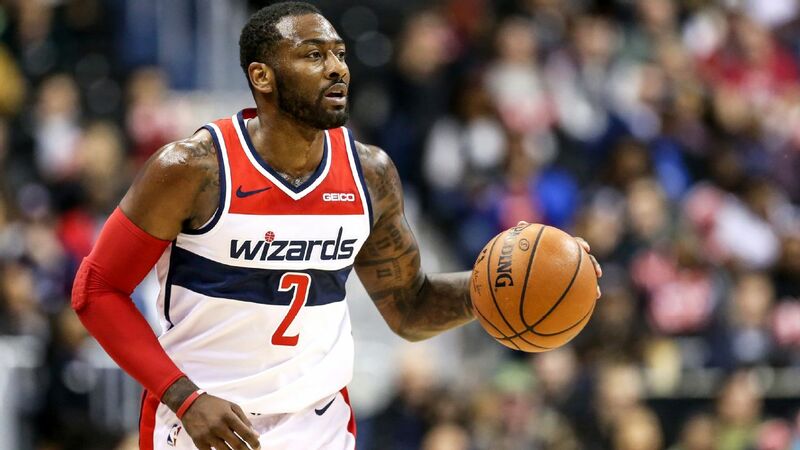 It's been a tough season for the Wizards so far, but John Wall getting season-ending surgery could actually serve Washington well long term.